Across from the Kroger at the corner of Harroun Rd. and Monroe St.
Toledo Memorial Park provides many memorial options for burial, cremation and entombment. Our knowledgeable family service advisers will assist you in finding the right type of memorial for yourself or your loved one. 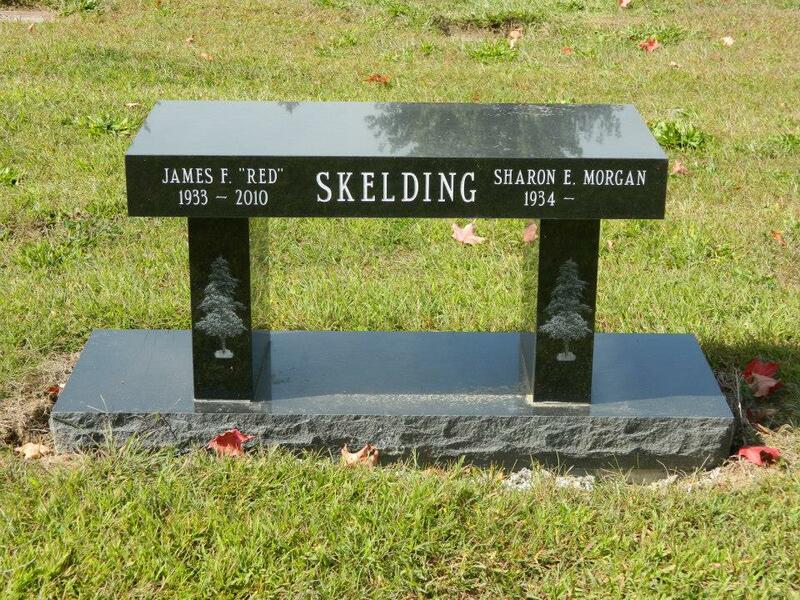 We can personally design your marker or monument to make your memorial truly one-of-a-kind. Our 2-piece, upright granite markers are easy to find and come in a variety of sizes, colors and finishes. View the gallery below to consider your options. 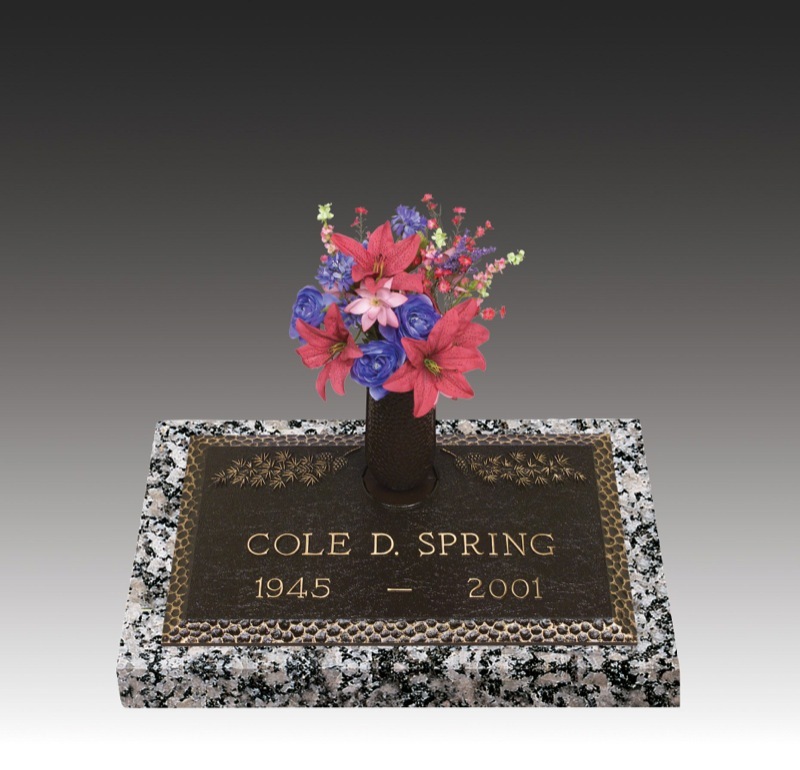 Our beautifully crafted bronze markers are available in a variety of sizes and colors. Flower vases are available. 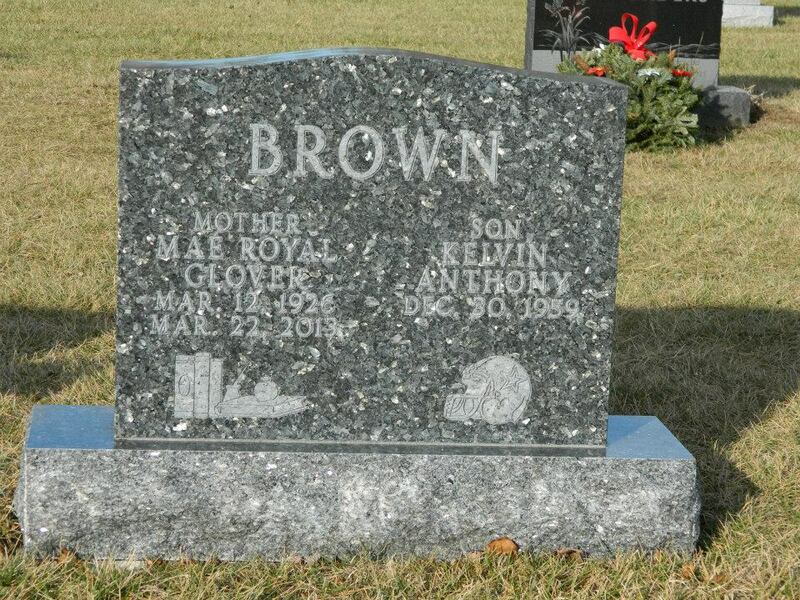 Our elegant granite markers are available in two sizes and a variety of colors and designs. 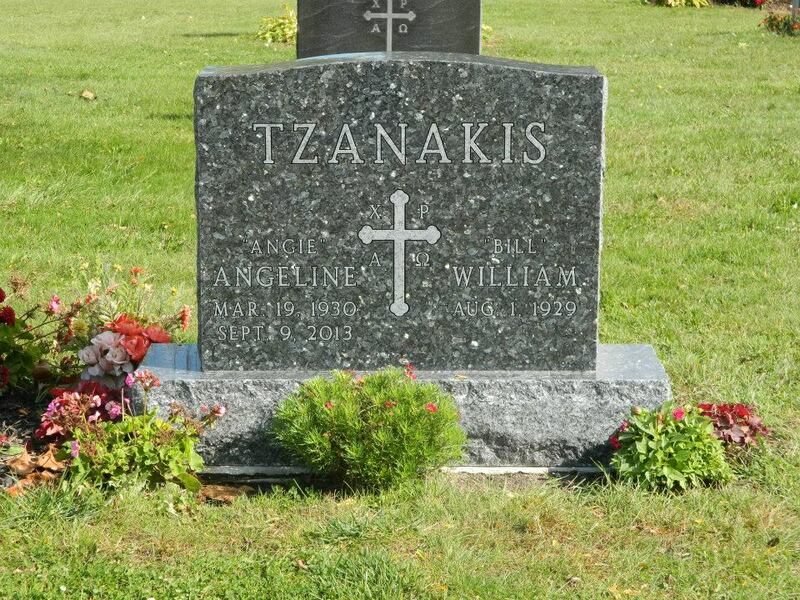 Your cemetery is perpetual – it will be in business. Your cemetery has trained advisors who are familiar with your lot and its’ requirements. 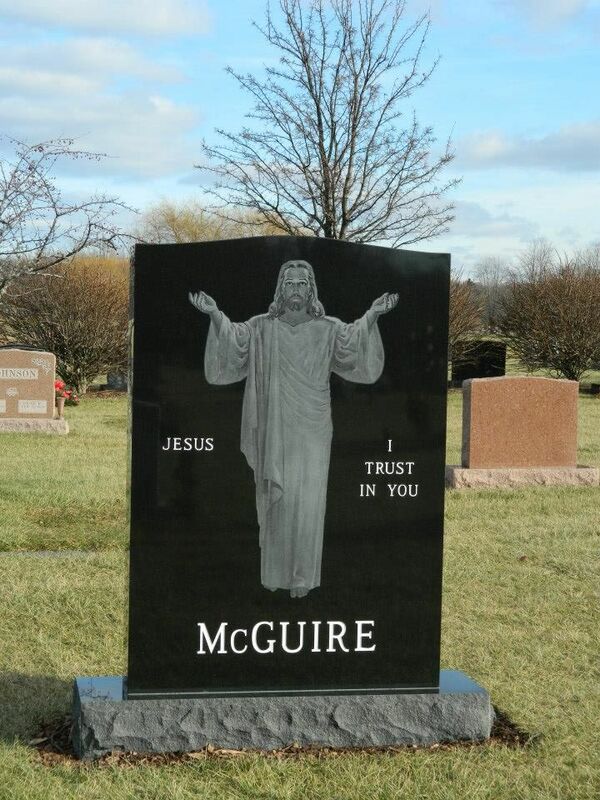 Your cemetery purchases your memorial directly from the manufacturer – there is no middle-man. Your cemetery will be sure that only the very best material is used in your memorial because it too, must be concerned with the appearance and upkeep of the park. Your cemetery knows you. You have dealt with these people either before or during your time of loss. 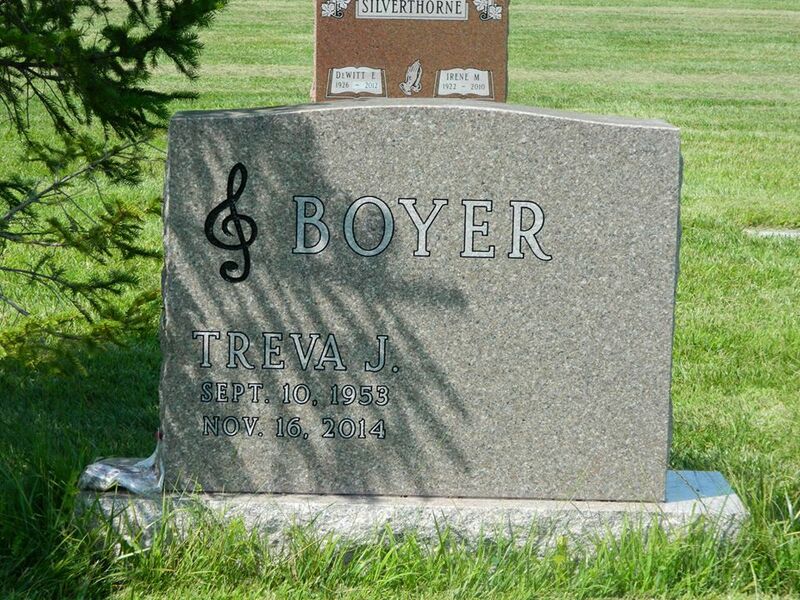 Your cemetery uses the additional income from your memorial purchase to put into continued beautification of the park. Your cemetery has crews which are trained to efficiently handle your memorial placement. Your cemetery is responsible if there is any damage in the erection of monuments purchased throughout the cemetery. Your cemetery handles your future needs directly through its’ own office. 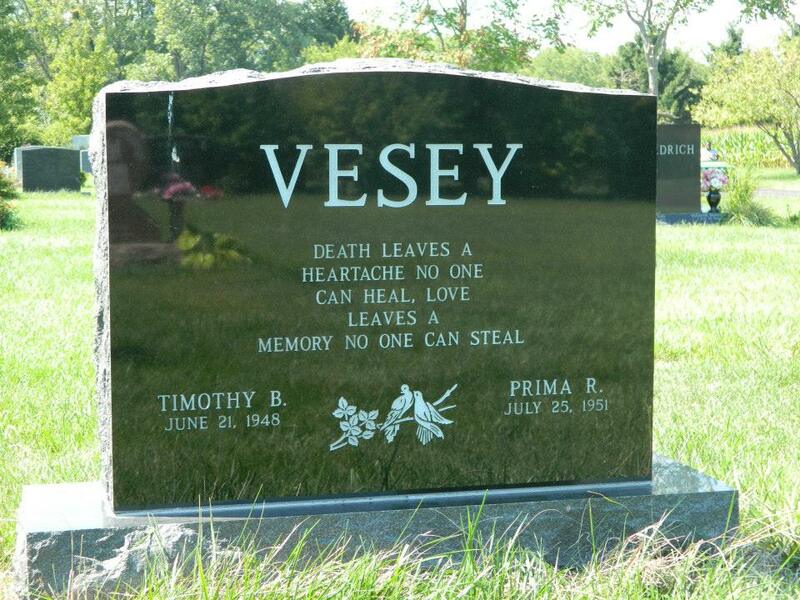 Your cemetery has assumed the responsibility of caring for your loved one’s grave. It is only natural that you should place your memorial under the same care and attention the resting place requires. A memory marker may be placed until your permanent marker or monument is placed. Many gravesite decoration options are available at Toledo Memorial Park. Please call to speak with one of our associates to discuss the options currently available based on the season or holiday.